Are you wondering what size hula hoop you need to start hula hooping with?  The general rule when you start out is – bigger is better! Most people have a go with a cheap, plastic, kids hoop and quickly find that it’s too small and light to be able to do anything with it. So what size hula hoop should you start with as an adult? 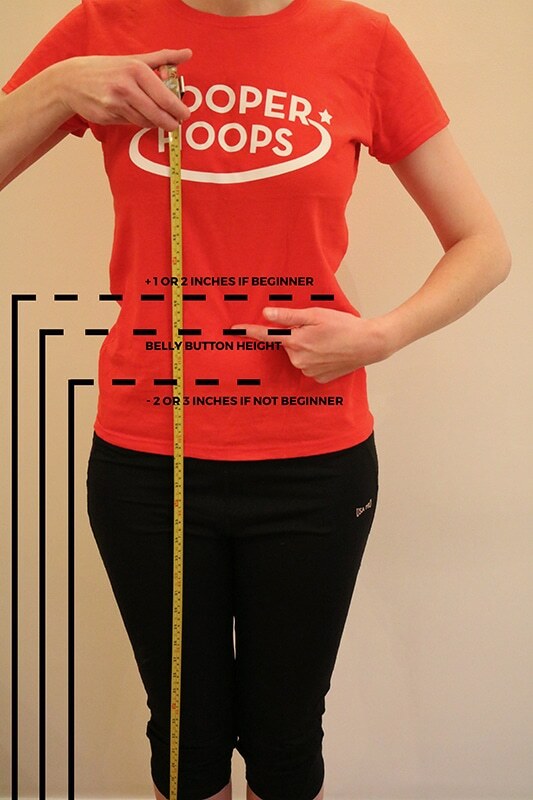 There are a few ways to get the right measurement for your first hula hoop. If you have the chance to try a selection of hula hoops, see what works best for you. Take your measurements from that hula hoop. 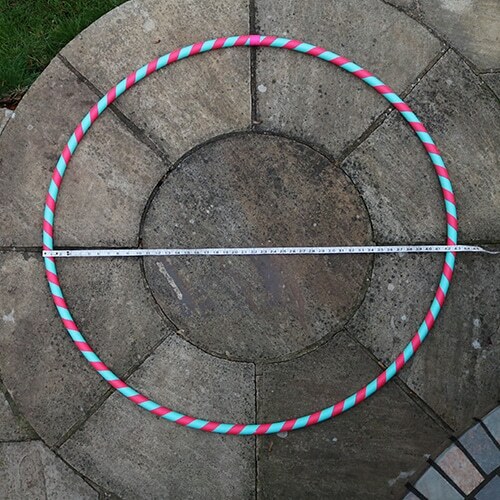 If you have a hoop that you’ve tried and feels comfortable to use, you can take your measurements from this hula hoop. To get your beginners hula hoop measurements, measure the outer diameter in inches, from one outside edge of the tubing, straight across to the other outside edge of the tubing.  A beginner’s hoop or large exercise hula hoop commonly comes out around 40″ – 45″. If you don’t have a hula hoop to try first, or measure from, then it’s down to a bit of guess work! You generally want something that comes up to around your hip or belly button. When we help beginners at festivals and events, we measure from the floor, up to their belly button, then add a couple of inches if they feel they move fairly slowly or have never hooped before. This measurement should generally come out around 40″ – 45″. 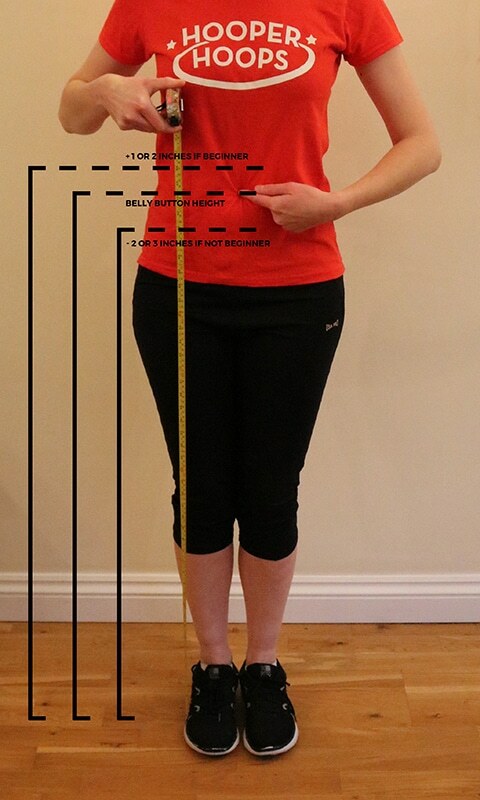 If you’re already comfortable with how to hula hoop then you might want to go for a measurement that’s one or two inches under your belly button. If you’re looking to buy a hoop for a kid then the measurements are slightly different. 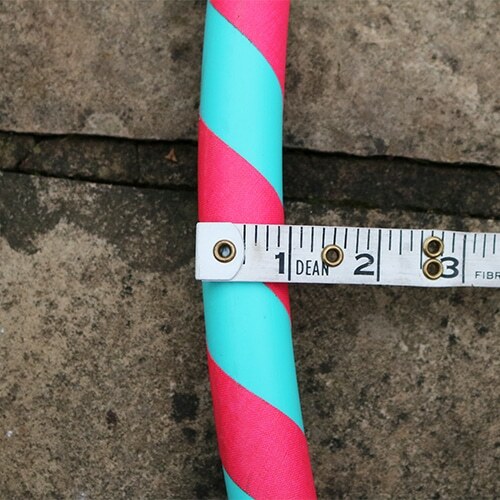 When you’ve got your measurements, head over to our shop and choose either an exercise hula hoop – a slightly heavier, thicker 25mm tubing, great for purely waist moves or exercising. Or a classic beginner’s hula hoop – a medium weight, 20mm tubing which is better for learning tricks as well as doing exercise. 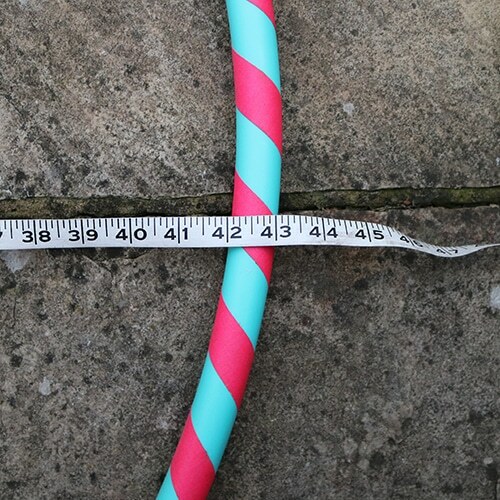 Select your measurements from the drop down options, choose your tape colours and we’ll hand make your hoop from scratch! So why is bigger, better? Yes, yes I expect you’re giggling. But it’s true – for hula hooping at least. The bigger the hula hoop, the slower it will rotate. This will allow you to move your body fast enough, to keep the hoop rotating. When you first start learning, the movement you need to keep the hoop rotating, can feel very fast and awkward.  So if the hoop is bigger and heavier, it will rotate more slowly than a smaller, lighter hoop, giving you the chance to move your body in time with its rotation. What size hula hoop do I need for a kids hula hoop?